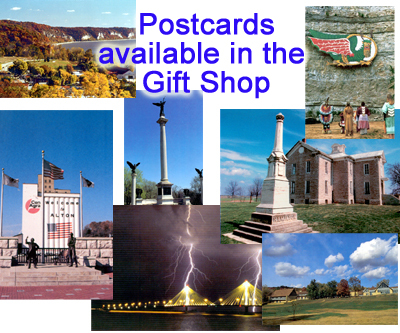 Welcome... To the Alton Museum of History and Art, and to our online presence. 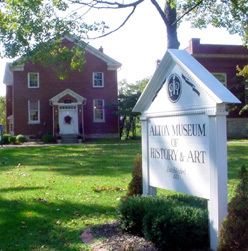 The Alton Museum of History and Art was founded in 1971 to preserve the great heritage of our community. Through the exhibits, we share with you our past and present so that you too may discover the people, places and events that influenced our ancestors and continue to shape our destiny. 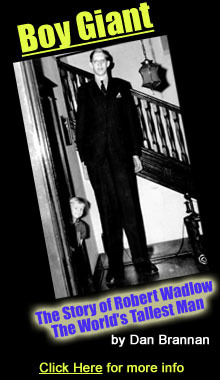 Sundays 1 p.m. to 4 p.m.